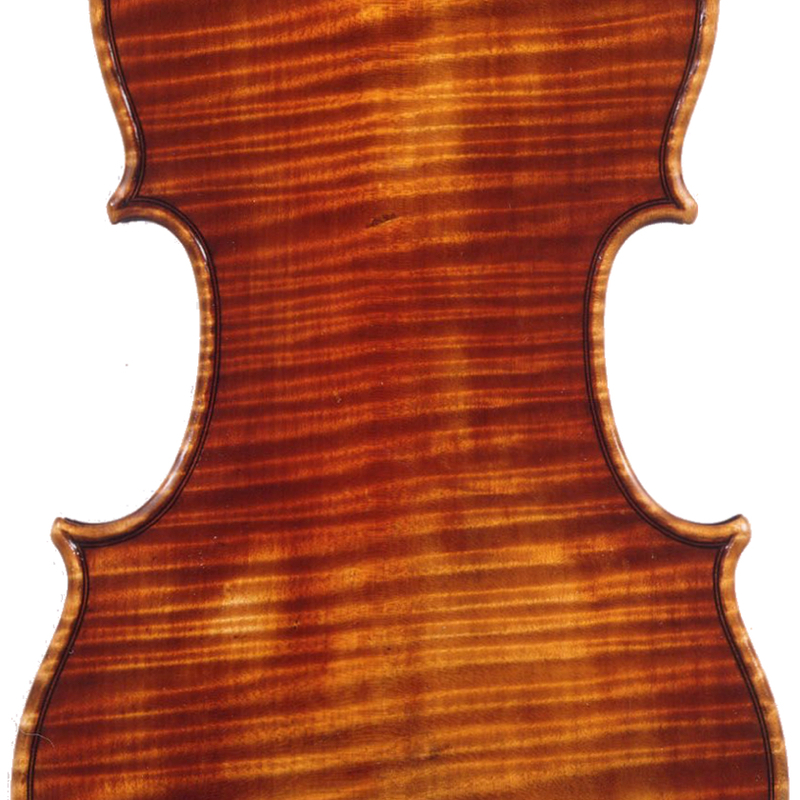 Mirecourt maker in the style of Collin-Mezin. 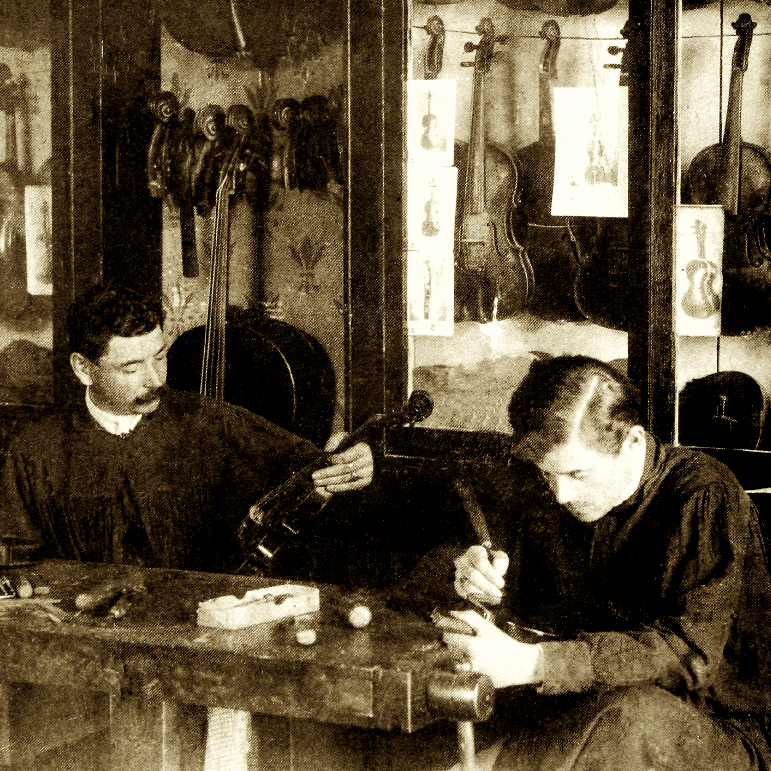 Label: 'Lutherie Artistique J.B.C. /Jean Baptiste Colin, année 1893'. 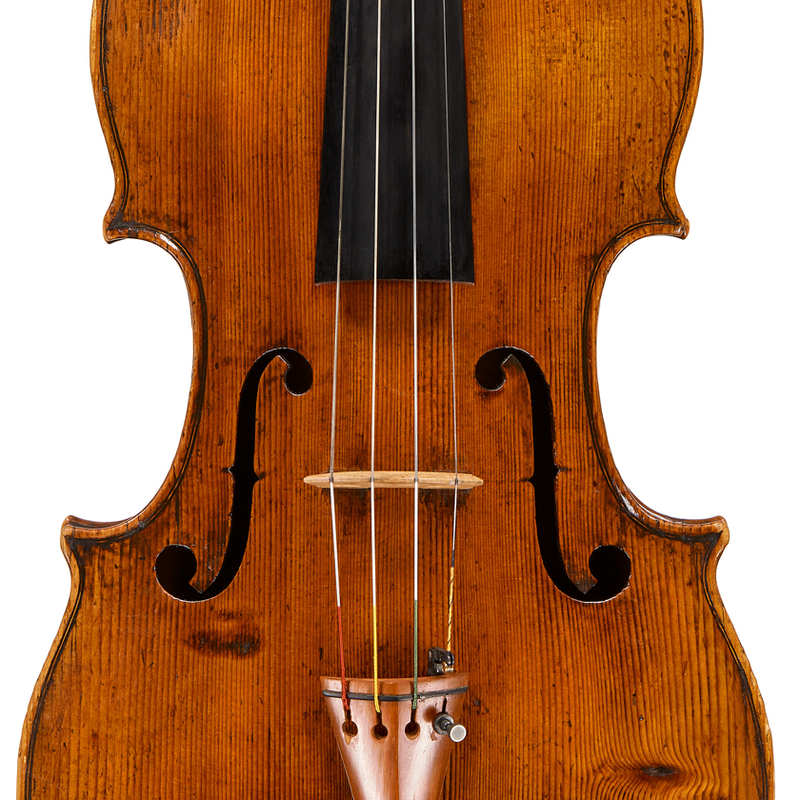 - The auction record for this maker is $7,086 in Jun 1994, for a cello. - 201 auction price results.